Professional project manager Jay Neven has partnered with five friends to bring brewing back to their local community. “We’re not from money, we’re just six guys who’ve asked our wives nicely to put everything we have into the business, and we’re giving it a red hot crack,” Neven told Brews News. He said he was inspired by the story of the original Bulimba brewery, which first opened in 1882 and eventually became part of Carlton & United Breweries, which closed the brewery in 1993. “We’re trying to tap into that original thought of creating something amazing and starting up brewing again in Bulimba,” Neven said. Neven said he would have loved to reprise the Bulimba brewery name, but that trade mark is still owned by CUB, which has recently brought it back for the heritage release of Bulimba Gold Top. 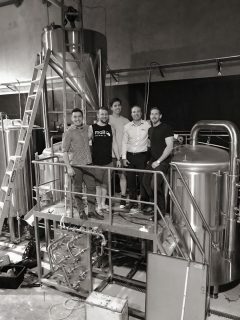 Instead operating under the name Malt Brewing Co, the company has recently appointed Matthew Cuthbert – most recently of Rocks Brewing Co in Sydney – as head brewer. It is scheduled to open in December, with 12 taps pouring its beers at the on-site taproom, which will also feature a wood fire pizza oven. 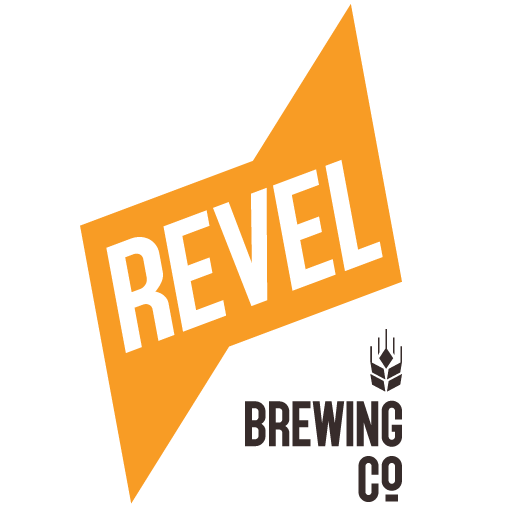 The brewery will also wholesale its beers, and is planning on working with local farmers to incorporate regional, community-grown barley and hops from the Bulimba region. “We really want to educate people on what craft can be, for those that don’t understand it, and for those that do, just give them constant variety, so they can come in and have something different,” Neven said. Malt Brewing Co is located at 41 Oxford St, Bulimba.